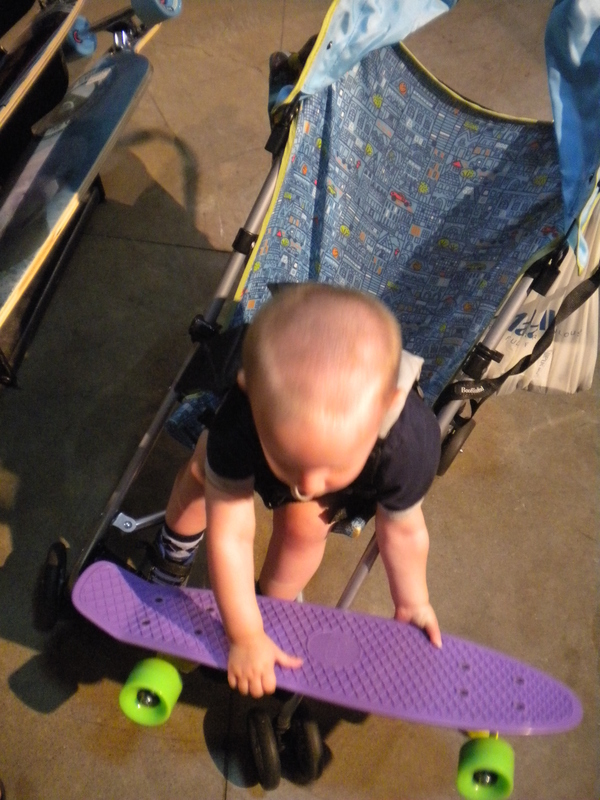 Our little guy at 18 months old has already fallen in love with a Penny Board. OH BOY!! !